It is advised to be at the designated platform 10 minutes prior to departure as buses will depart at designated times. 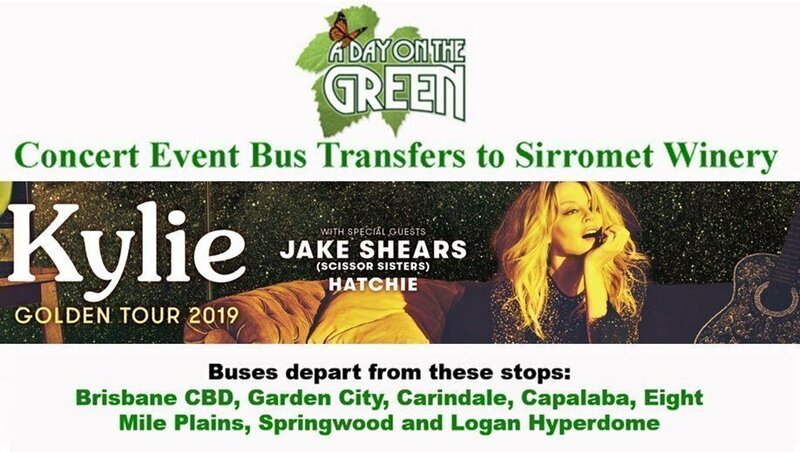 Buses will not return to departure points to pick up any "late comers"
This transfer is not a shuttle service - Buses will depart at the times designated on the tickets. No other services will be available. Please have your bus transfer tickets ready when boarding. Please print bus transfers tickets.